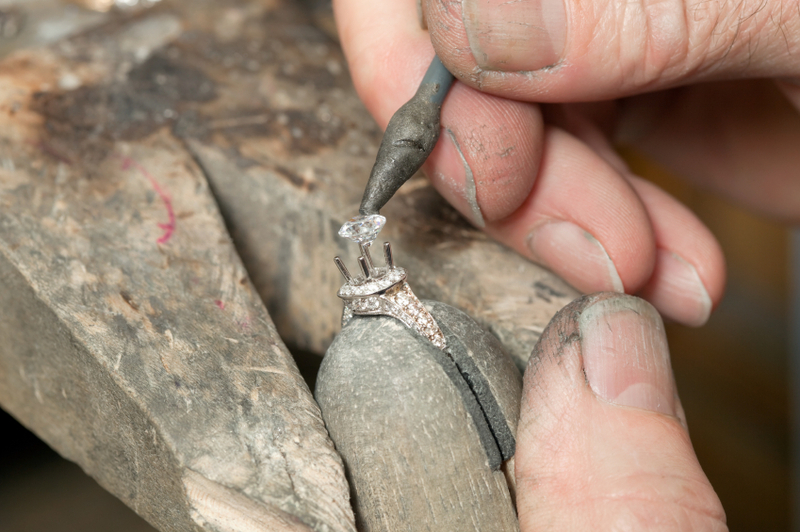 Top Quality Setting serves many of New York Cities most prominent jewelers, and is also open to the public . Founded by Master Setter Josef Klein with over 25 years of experience 7 of those years was as the foreman of Tiffany and Company’s New York office. Josef Klein and his associates offer precision setting with the finest materials.